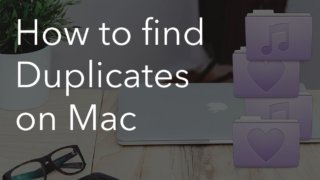 IPhoto or Photos is a convenient Mac photo software app, which you can find in the Applications folder or in the Launchpad. Although it is the best photo app for Mac, it has one annoying option. 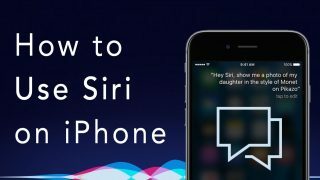 Every time you connect your iPhone to your Mac, it opens automatically. Even when you just need to charge your iPhone battery, iPhoto on Mac will start synchronizing the pictures. 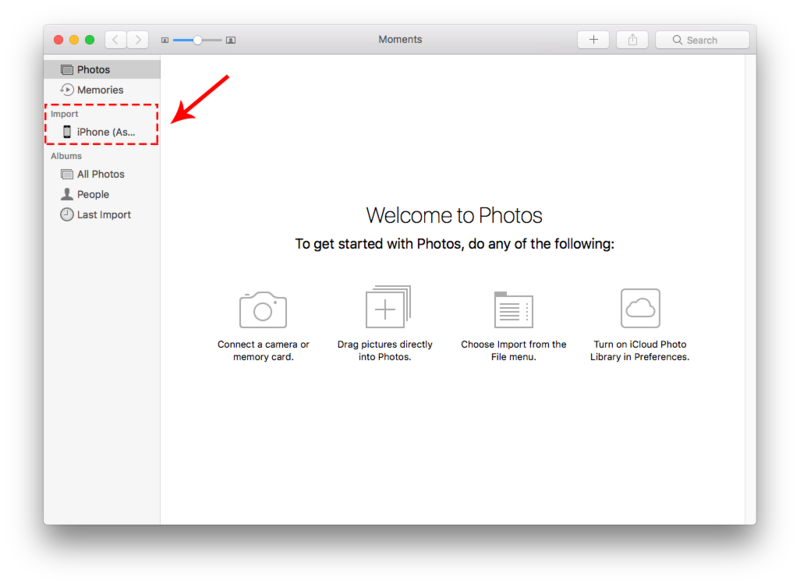 Well, now that we know what is iPhoto and where iPhoto on Mac is, it’s time to learn how to stop iPhoto from opening automatically. 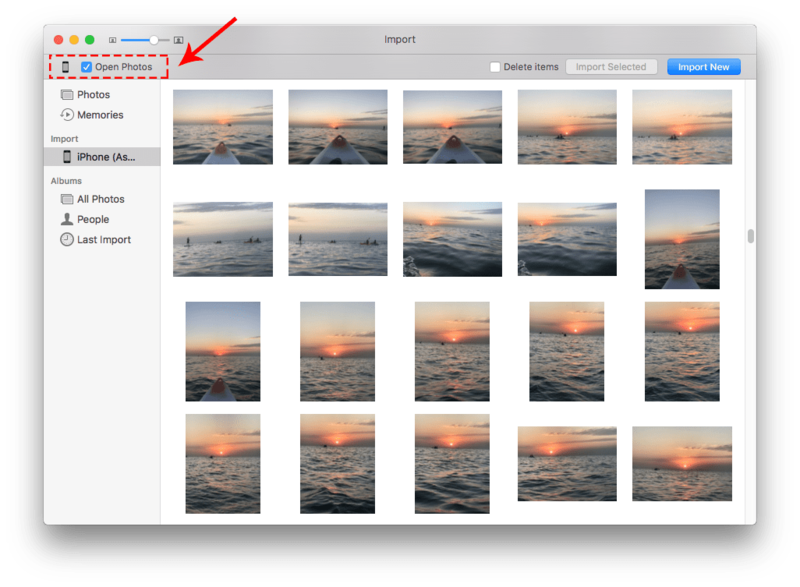 How do I stop iPhoto from opening automatically? As soon as the Photos app is opened, go to the Import section. In the left top corner, you will see the Open Photos option. Disable the checkbox. Close the program to confirm the action. That’s all. 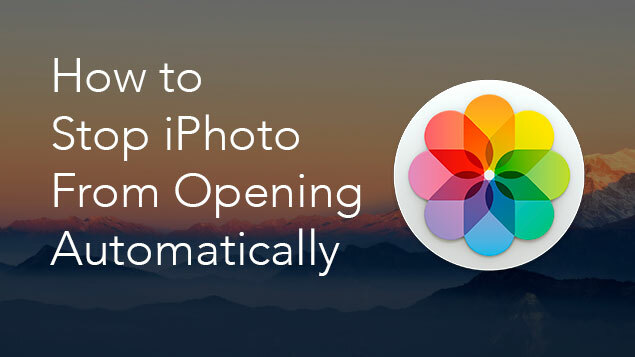 Try to reconnect your device and you will have no problem with iPhoto opening automatically. 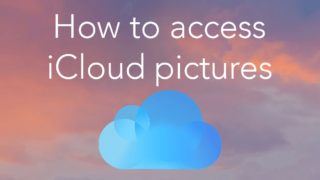 If you do not need Apple Mac Photos to be launched when you connect to any other device, you can disable this function with the help of the Terminal. 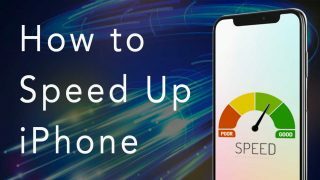 Find and remove big photos and videos. Find and remove duplicate and similar looking photos. 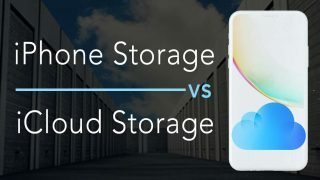 Next:How to Manage Storage on an iPhone?